Welcome! Home Page – Helping Cats One Household at a Time: The Home Page with information about this site. 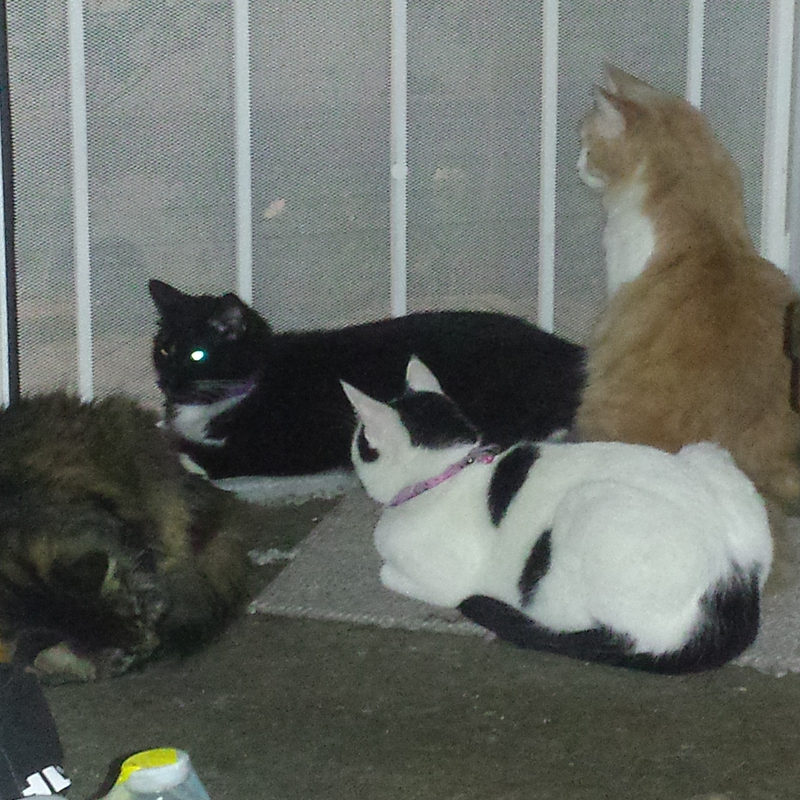 It establishes our common traits as a cat community, talks about cats choosing their homes, and loving their humans. It also calls for you to share this site with your friends and others. 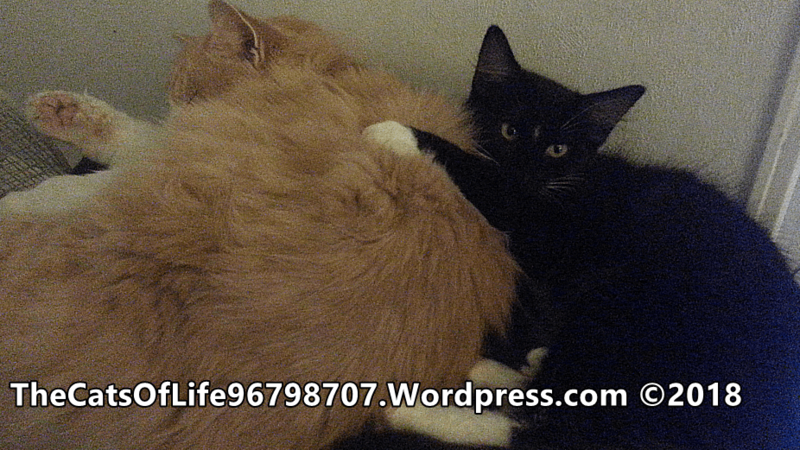 READ The Cats Of Life Blog: The is the repository for BLOG entries. Look here to see what has been written about next. Some entries will be videos that I feel were important enough to feature here. TCOL Social Places: This is a list of the social sites where you can find The Cats of Life. If you click on that link, you will find out more about social sites and what you will find there. Support TCOL Efforts! 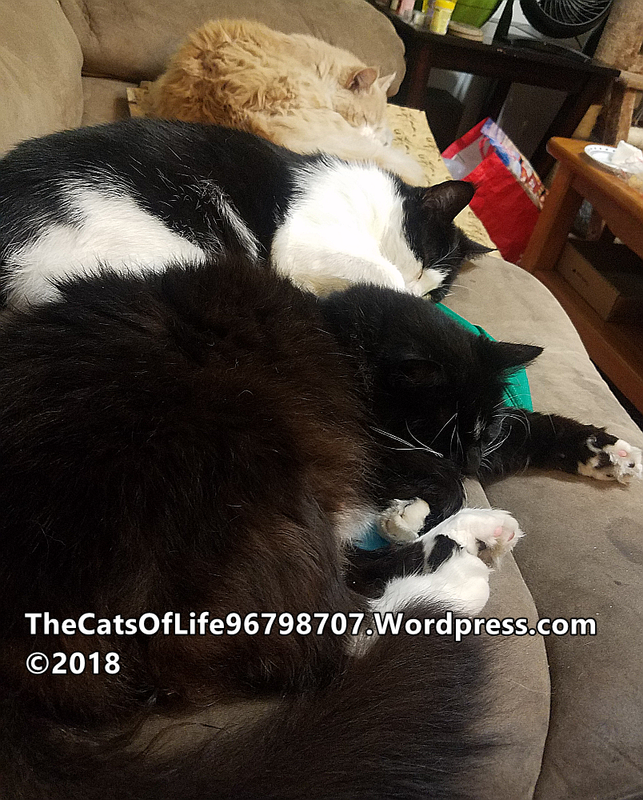 : This is the place to find out how to support what I am doing for cats and their households, and see what businesses and organizations are supporting The Cats of Life. Please visit them and thank them for their support. 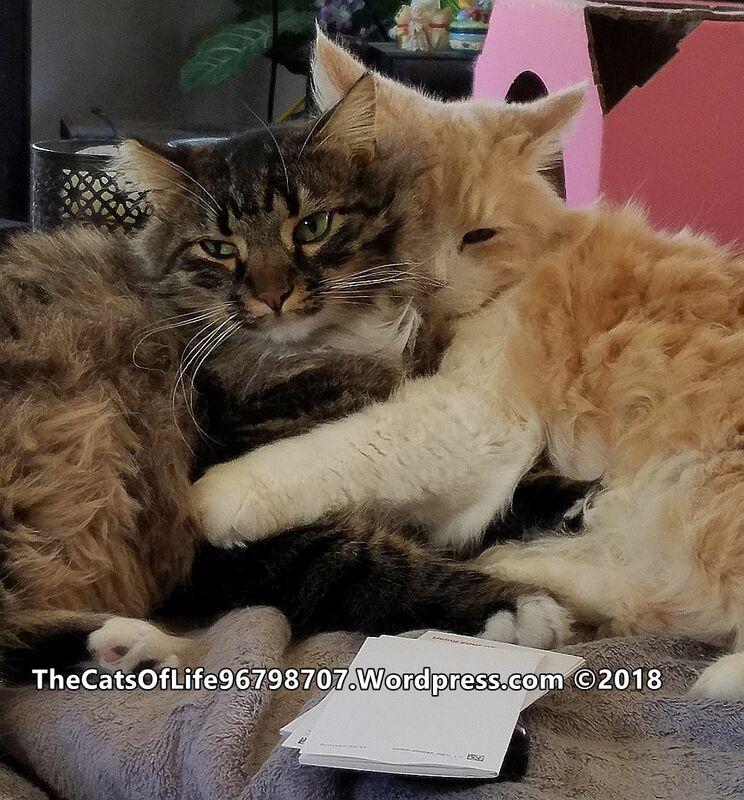 About Us: Learn about the beginning of The Cats of Life and where this site will go with goals and needs. 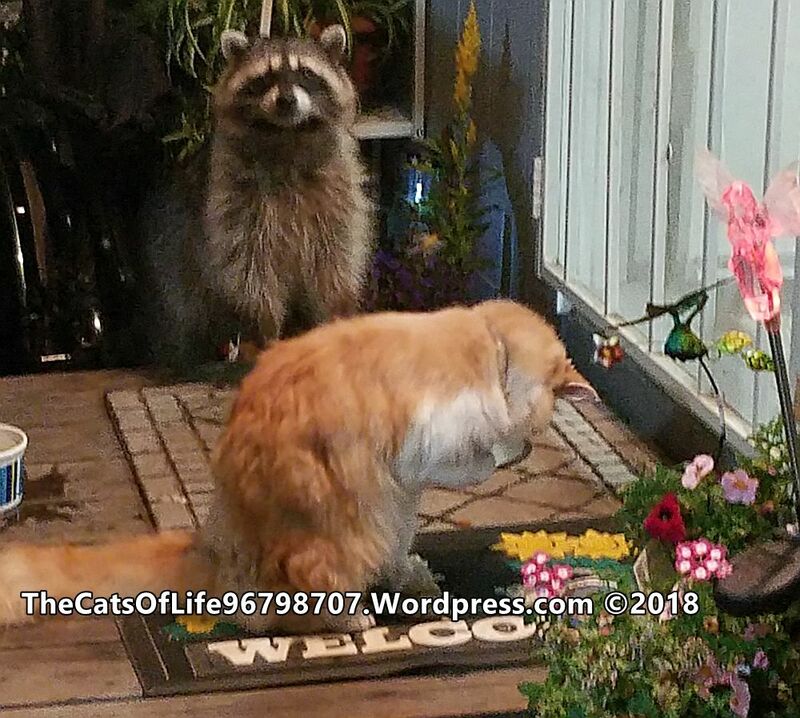 Contact TCOL: This is a way to contact The Cats of Life with a form, or contact with email. The choice is yours, but read the disclaimer there, first. Simply click to access those pages, and use the menu at the top of any page or post.